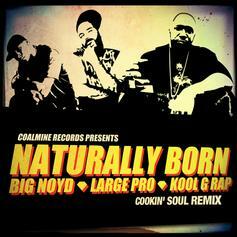 Mobb Deep and frequent collaborator Big Noyd team up for "Itinerary." 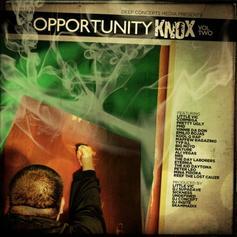 Big Noyd, Nature and Ali Vegas joined forces for this cut from Deep Concepts Media's upcoming "Opportunity Knocks Vol. 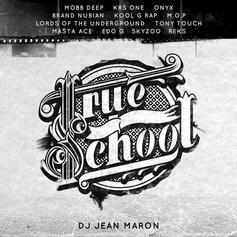 2" mixtape. Can you dig it? 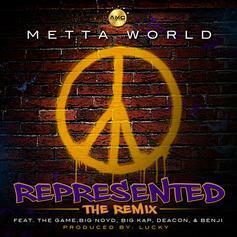 The other week NBA player Metta World Peace dropped off "Represented" as a solo track. Now he recruits a bunch of artists for a remix to the song.